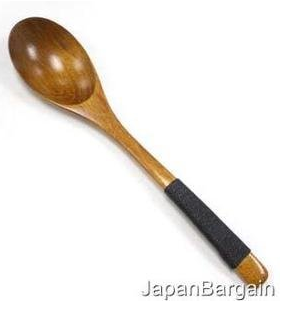 Wooden Spoon Only $3.39 Shipped! You are here: Home / Great Deals / Amazon Deals / Wooden Spoon Only $3.39 Shipped! In my humble opinion, everyone needs great cooking utensils and the Wooden Spoon is Only $3.39 Shipped! Wood cooking utensils are great for all sorts of dishes and won’t scratch non-stick surfaces. Get Yours Now!